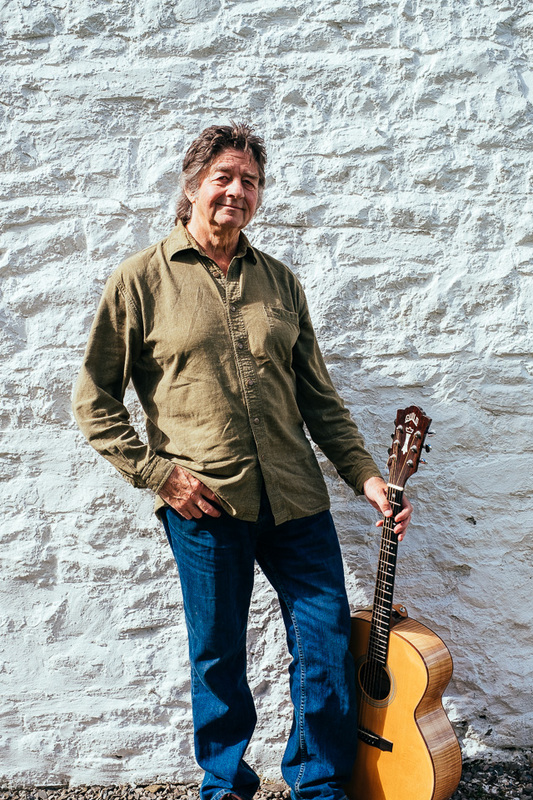 Formerly the lead singer with Welsh rock band “Shwn” Gregg Lynn has developed an individual style of singing traditional Gwentian folk songs with a deliberately unvarnished tone. His delivery follows the vocal traditions of old recordings and Welsh manuscripts — with some old rock days’ verve in the mix. Nia is an accomplished professional musician, singer and voice coach. 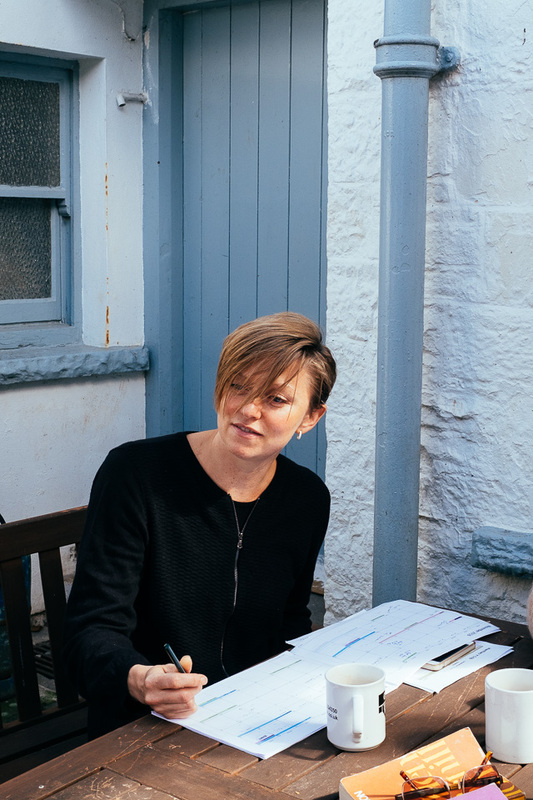 She is the Principal Study Jazz Singing Teacher at the Royal Academy and Guildhall School of Music in London as well as the Royal Welsh College of Music and Drama in Cardiff. Nia joined Yr Hwntws to perform at the 2016 National Eisteddfod in Abergavenny; she has arranged new and exciting vocal harmonies for the band. 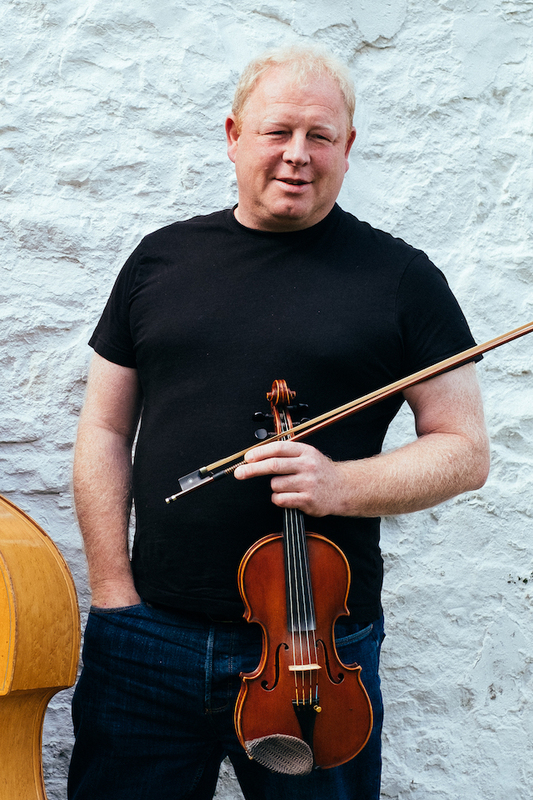 Bernard is a member of the famous musical family “The KilBrides.” He is an exceptionally talented fiddler, arranging and playing a vast range of traditional folk tunes. For many years he has been central to the development of the specialised music of ‘Yr Hwntws’ concentrating on the songs and tunes of South Wales. Imogen O’Rourke is a professional musician, She took up the flute at the age of nine and began learning to play in the classical style. She studied contemporary music at Dartington College of Arts in the late 90’s whilst simultaneously teaching herself to play traditional music by ear. 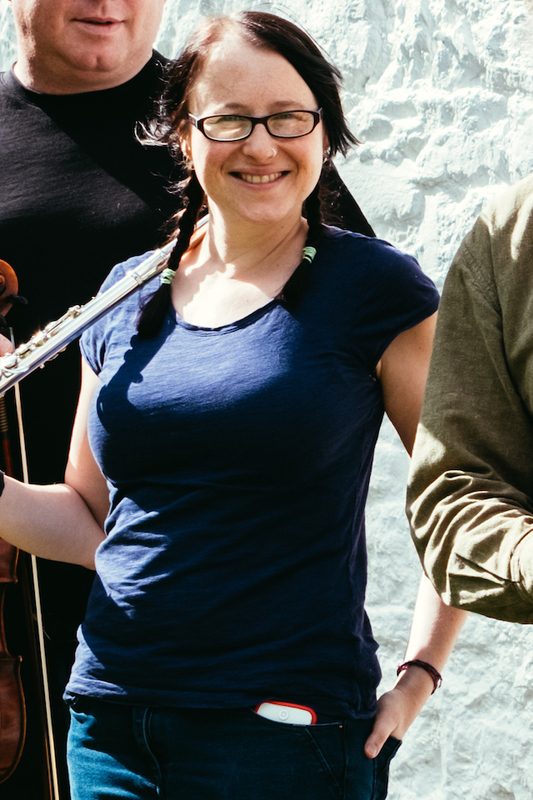 One of the best silver flute players in the country, Imogen has continued to develop and grow as a traditional musician, performing with the bands Celtish, Gruig, Juice, Fast Parts, Cats Claw and of course – Yr Hwntws! Dean is a native of the South Wales Valleys. He was introduced to traditional folk music when his parents, landlords of the Ynysddu Hotel, hosted the famous Islwyn Folk Club and Festivals. He has been a member of Yr Hwntws since 2010, having played traditional folk music with other members of the band in different combinations. He shares a deep interest in the traditional music of South Wales. 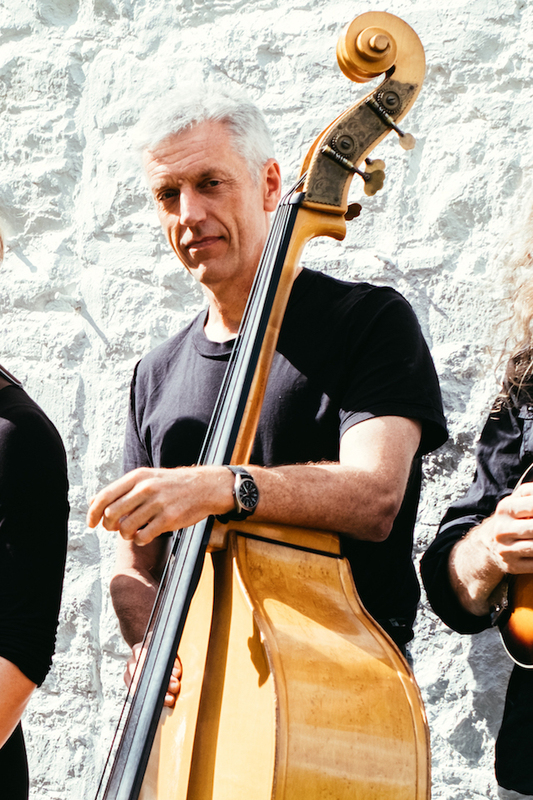 His double bass gives the band its pounding rhythm and depth. 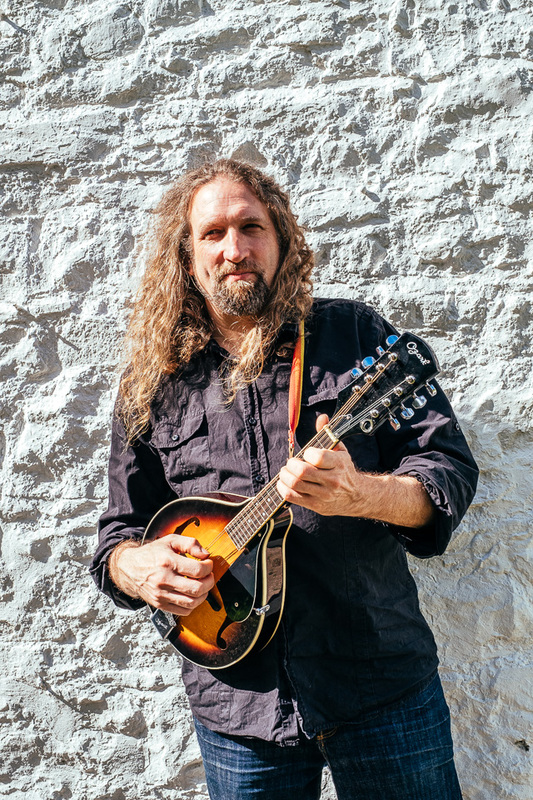 Dan B. James plays mandolin & mandocello, all guitar related intruments as well as 5 string banjo. He is a songwriter, composer, and highly skilled string player, well known in celtic music circles as a member of the band Gruig. Dan first performed with Yr Hwntws in 2014 at their Mwldan Theatre gig and Yr Hwntws have been sure to keep this talented professional instrumentalist since then.